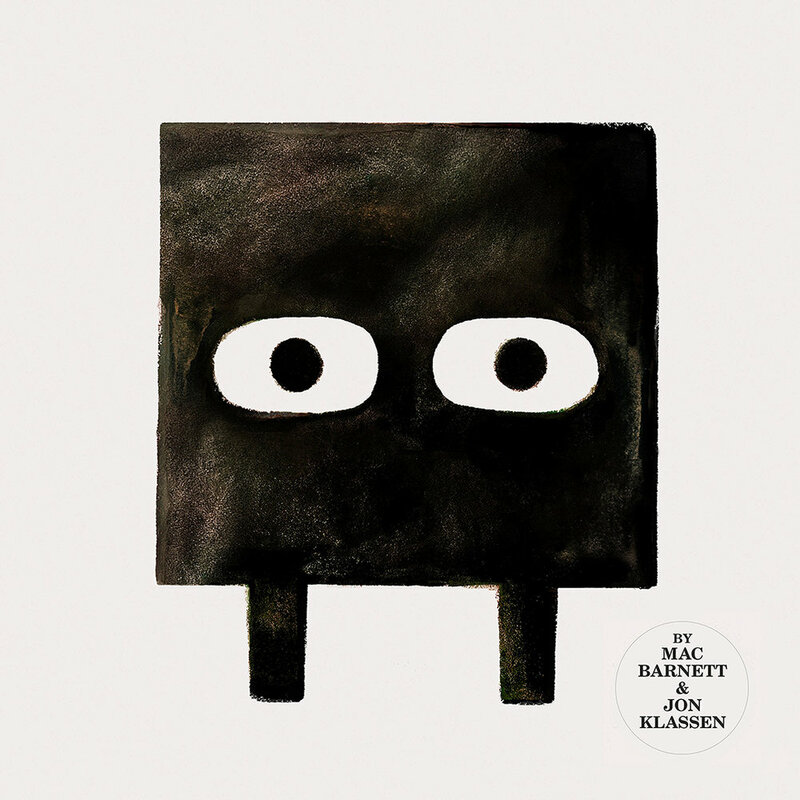 With the recent release of SQUARE: the second installment in the wonderful shapes trilogy series by Mac Barnett (Author) and Jon Klassen (Illustrator), POP-HOP will be hosting a reading with Jon himself this coming Saturday (06/23/18). 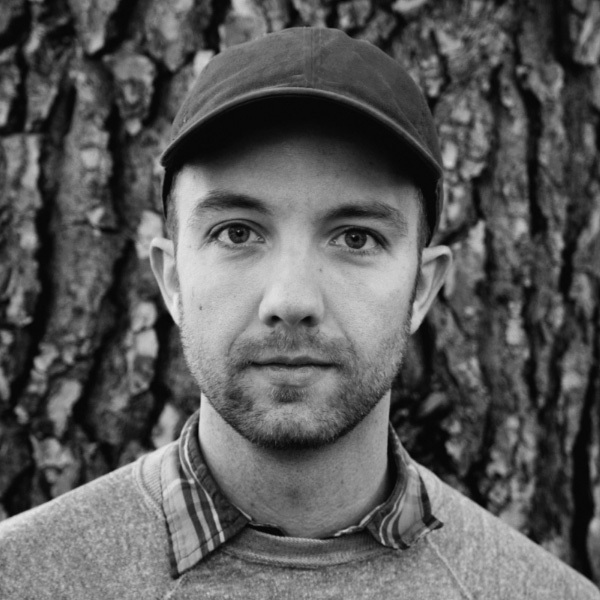 Mac and Jon are well-known for their previous collaborations resulting in the wonderful books of TRIANGLE, The Wolf, The Duck & The Mouse, and Sam & Dave Dig A Hole. Jon's events are always a special time, with not only a reading of the book itself, but demonstrations of how he illustrates, discussions and signing of his books. Come on down and say hi to Jon this Saturday morning, and partake in what always is a delightful reading experience! Sarbanes, Durbin, Lessard, Carney Hoepfner + Clancy!